Now we need to connect our gamepad PCB to the PowerBoost 1000C. We'll need two 26AWG (which is thicker than the 30AWG we've been using so far) that's about 14cm in length. Like before, strip and tin the ends of each wire. Then, let's slip on a long piece of heat shrink tubing to keep the two wires together. 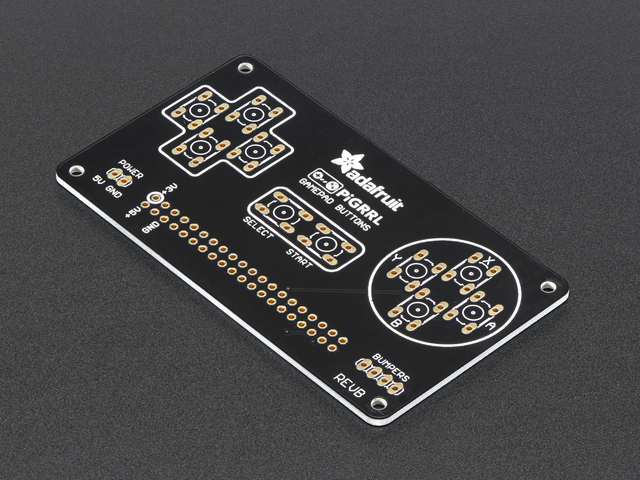 Locate the power label on the gamepad PCB and take note of the 5V and GND pins. Flip the gamepad PCB over and secure it to a Panavise to hold it in place. 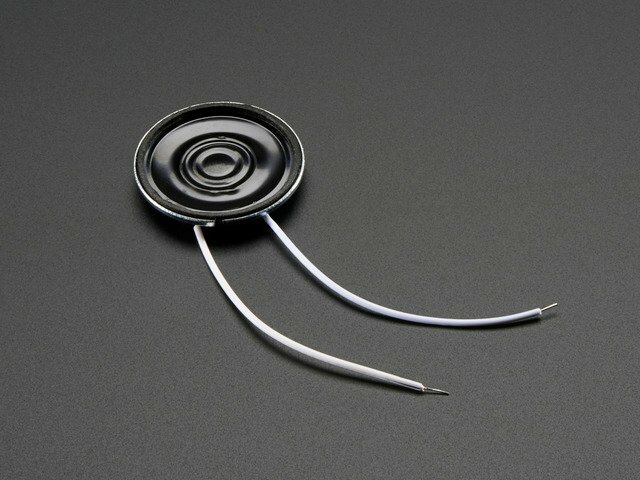 Apply solder to the two pins and solder in our two 26AWG wires. Use the photo to reference which wires goes were (red right, white left). Locate the bumper labeled pins on the opposite side of the gamepad PCB. Referencing the photo, from the bottom up, the order of pins are: L button, R button, Ground, Ground. Once you're familiar with the pin order, solder in the wires from the 12mm tactile buttons. Now we can solder in the two wires connected to the power pins of the gamepad PCB to the power output pin on the PowerBoost. The 5V wire from the gamepad connects to the positive pin on the PowerBoost, and the Ground wire from the gamepad connects to the negative pin on the PowerBoost. OK, now all of our wires are connected, yay! Our components are connected and we're ready to mount them to the case. In the next page, we'll finish up our build! Its good practice to test all of our components before we start mounting things to the enclosure. Just as a sanity check, this ensures our components and wiring is all good and working. 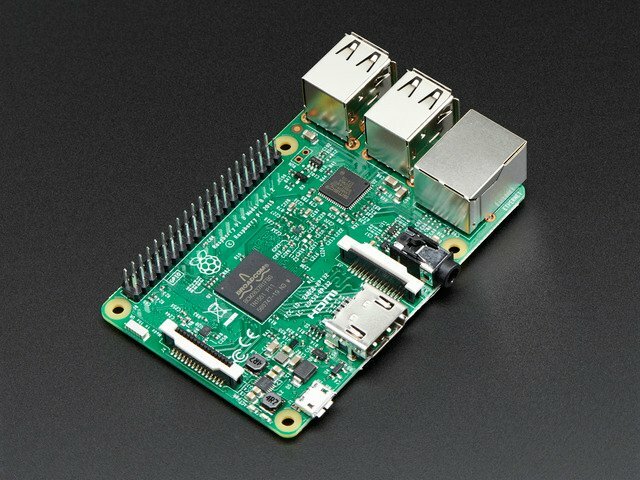 Go ahead and insert your microSD card into the Raspberry Pi - make sure the software is already installed and loaded. Once thats sorted, plug in the JST connector from our battery into the PowerBoost 1000C. Next, plug the Pi ribbon cable into the PiTFT GPIO breakout and connect the other end to the PiGRRL Gamepad. 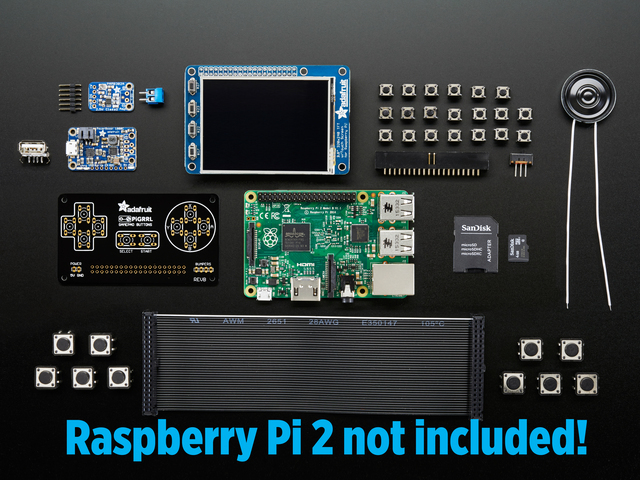 Then, lay the PiTFT over the Raspberry Pi and press it down to connect together the GPIOs until they’re fully seated. 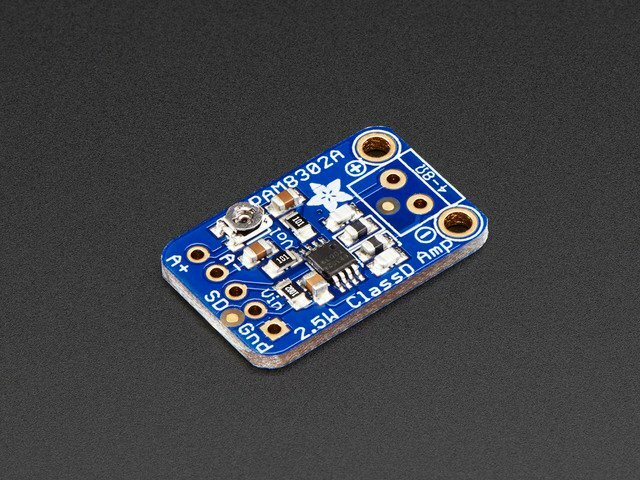 Now you can flip the slide switch to power on the circuit. 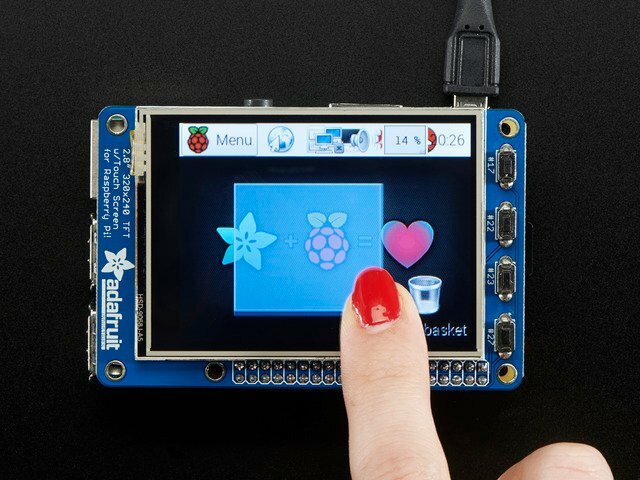 The PiTFT should display the boot up scripts and automatically launch RetroPi Emulationstation. Test out the DPad and buttons to see if everything works as expected. You should hear audio once a ROM is loaded. If you don’t have any loaded, reference the software page for uploading ROMs (You should be able to launch Quake from the Ports section). If the audio isn’t working, or the buttons aren’t triggering, you’ll want to double check your wiring. 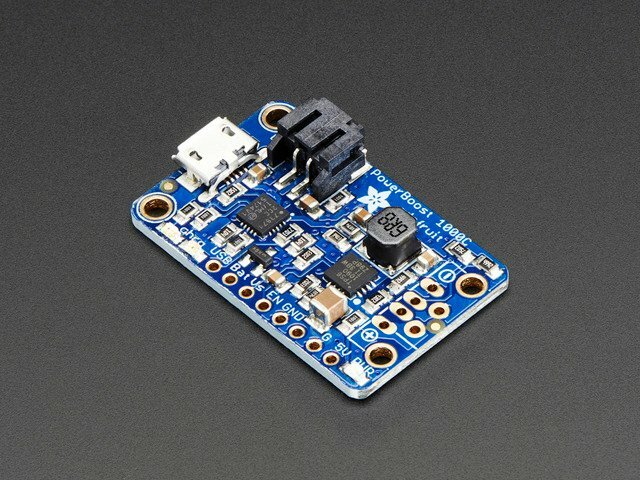 If you are not sure how to use a multi-meter to check for any shorts and continuity, you may want to post up any specific issues in the Adafruit Forums, where our dedicated engineering support team can help you trouble shoot. If everything works during your test, you should be safe to power down the Raspberry Pi and move onto the next page. This guide was first published on Jan 20, 2016. It was last updated on Jan 20, 2016. This page (Final Connections) was last updated on Apr 22, 2019.